MAGURA’s new definiton of tail braking performance at an affordable price – 4 front pistons for maximum braking power, 2 rear pistons for perfect modulation. The ergonomics of the short HC lever mean that it can reliably deliver full braking power at the touch of just one finger. 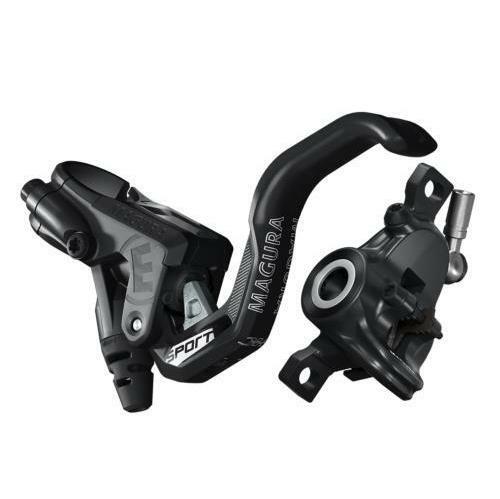 Warranty: MAGURA offers a five-year leak proof guarantee for all MAGURA brake masters and brake calipers / cylinders, provided they are exclusively equipped with original MAGURA Spare Parts.